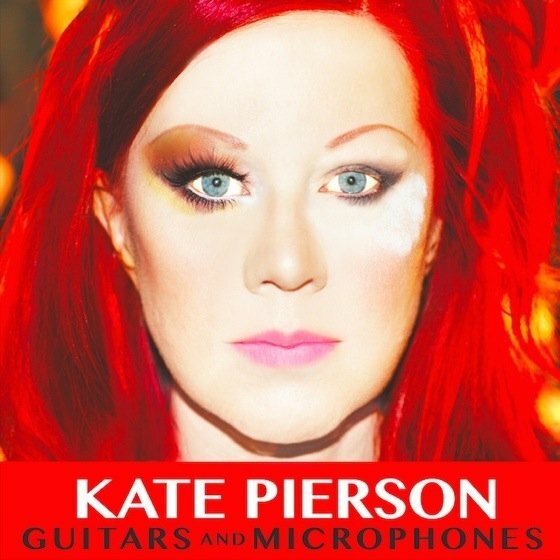 Having established herself as a new wave icon — thanks to her work as a member of the B-52's — Kate Pierson is stealing the spotlight once again for her upcoming solo record Guitars and Microphones. We've already heard the debut single "Mister Sister," but now she's shared a new cut called "Bottoms Up." We previously reported that the album would feature a collaboration with the Strokes' guitarist Nick Valensi, and you can hear his fretwork all over the tune. Opening on a pulsating synth beat, the song eventually gives way to a very Strokes-y sound, buoyed by Pierson's flamboyant vocals. Guitars and Microphones arrives on February 17 via Lazy Meadow/Kobalt. Listen to "Bottoms Up" below.